This blue feather off the shoulder top is so pretty! I would definitely wear it with white jeans and pretty gold earrings. It will easily transition into fall too, which is totally appealing to my need for versatility! 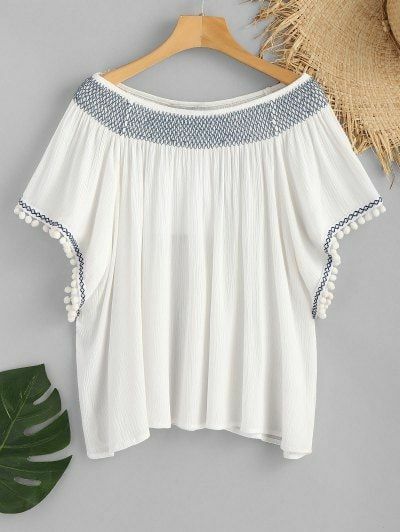 Click here for more from Zaful! I am a SUCKER for a white blouse in the summertime (well, anytime, really). 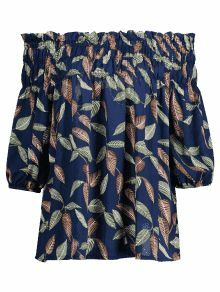 And this is the perfect summer blouse– and would be so cute with a pair of cut-offs or jeans with sandals. Also, love the pom pom sleeve detail! 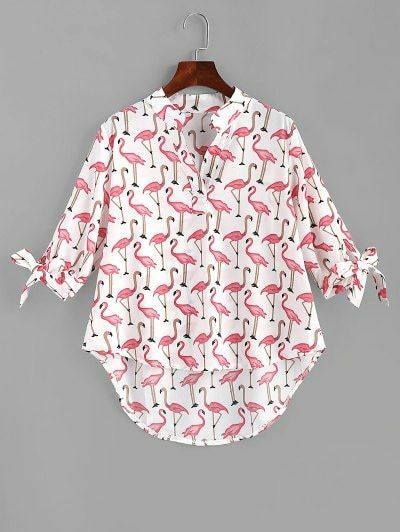 HOW CUTE IS THIS FLAMINGO TOP?! I love the sleeve tie details and the shirttail hem. It would be so cute with shorts now and jeans later. Plus, it’s flamingoes!! How can you possibly resist?? Such a cute smocked shoulder-tie tank! Wear it with cut-offs and sandals now, jeans and a jacket later. 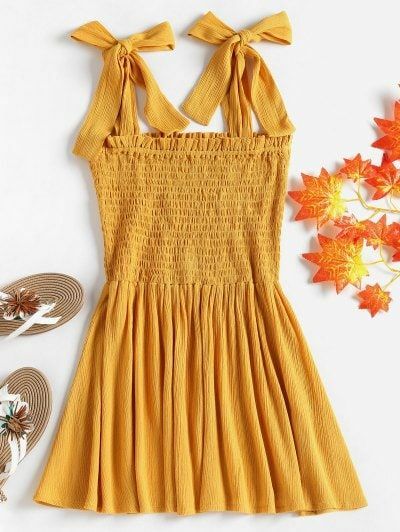 And the mustard color will transition perfectly into fall! I’ve hardly ever met a gingham that I haven’t liked. 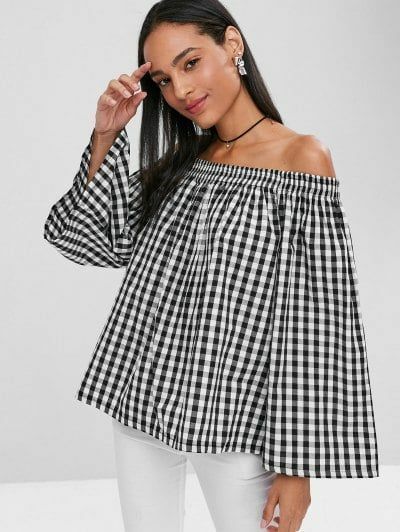 And this swingy gingham off the shoulder top is no exception! The white jeans with it are perfect, and I would add a colorful clutch or bright tassel earrings! 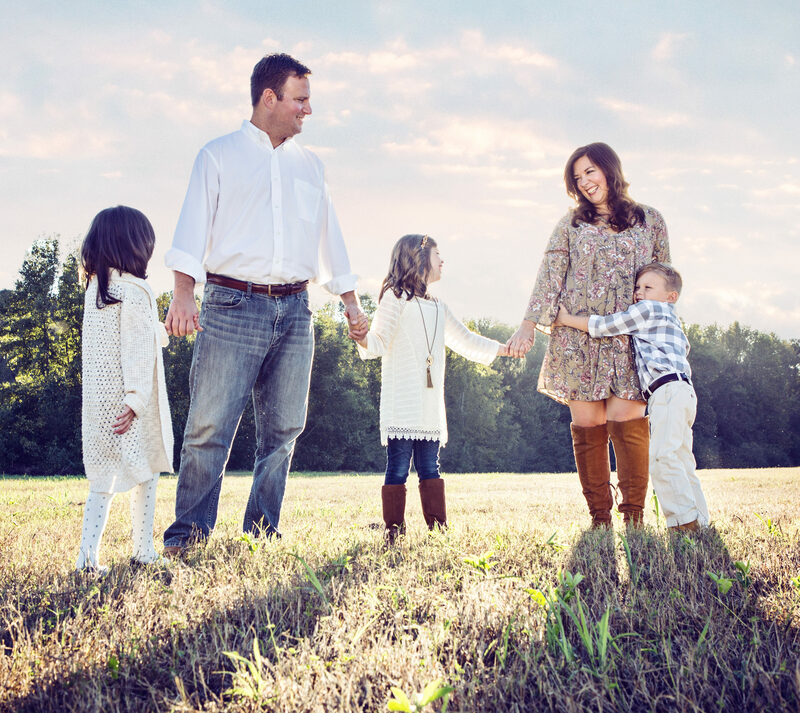 Are you still shopping for summer clothes or are you onto fall? 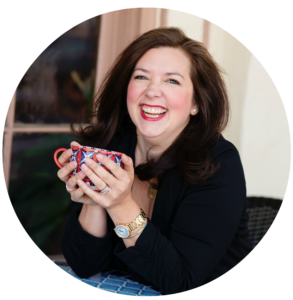 I’m also always a sucker for end of season deals–have you seen any good sales? I’d love to hear where you’re shopping!